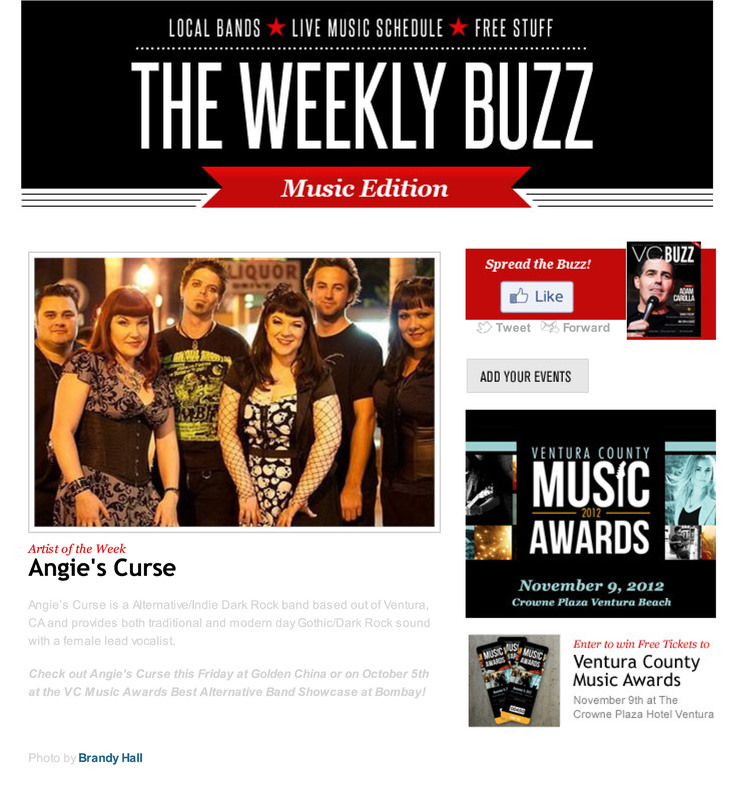 Posted on January 27, 2013, in Angie's Curse Blog and tagged angiescurse, angiescurse.com, artistoftheweek, musicedition, theweeklybuzz, vcbuzz, vcmusicawards. Bookmark the permalink. Leave a comment.